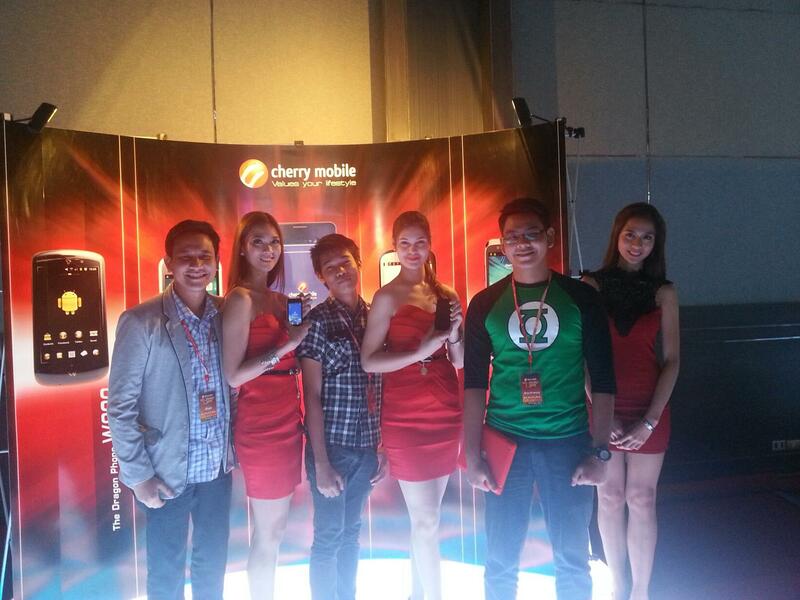 Cherry Mobile Gamechanger Event: What will they launch tomorrow? 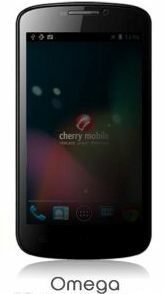 Well guys, it has been so many months since we last reviewed the different Android powered phones from Cherry Mobile. Now, we will do it again. As you all know, the phone that I am about to review here is really a big jump from the Cherry Mobile Flare and you will see a large difference between this phone and the Cherry Mobile Titan. 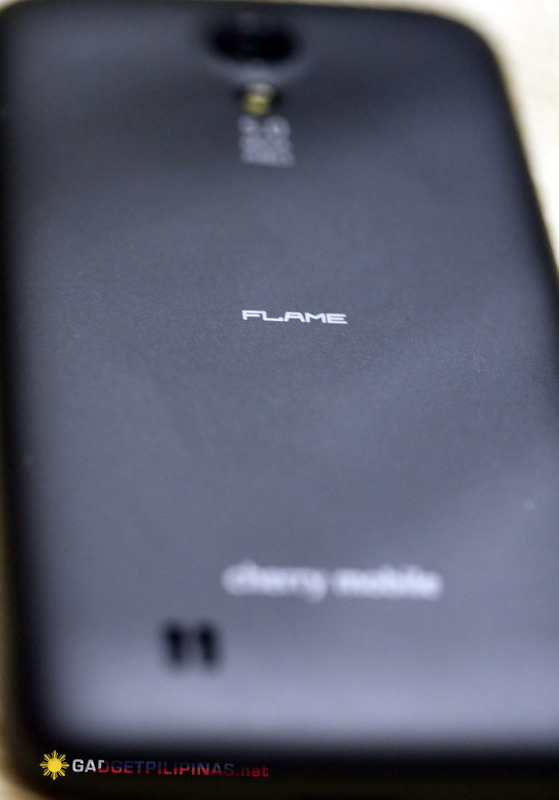 I introduce to you — the Cherry Mobile Flame! 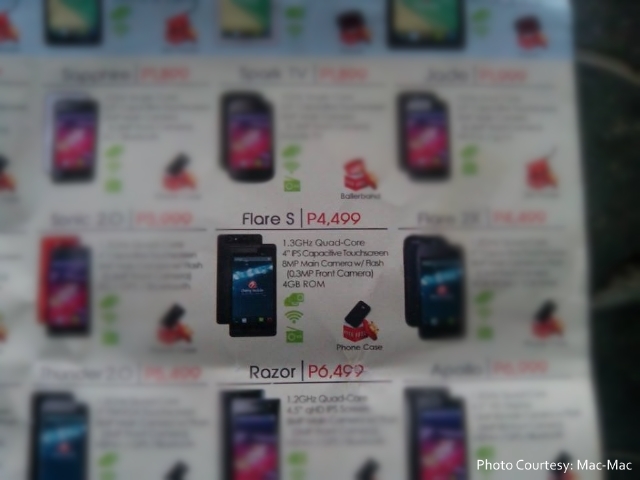 Cherry Mobile to Launch Skyfire, Flame and Omega in the First Week of December? We got a little tip from one of our friends a techlandia. The Cherry Moble Skyfire, Flame and Omega might be launched in the first week of December! But when exactly? One of the best-selling phones of Cherry Mobile will receive a price slash up to more than 35% off through Lazada Philippines. According to several reports from members of the Cherry Mobile Flare group at Facebook, they have received an email from Lazada, which allegedly pre-maturely announced the price slash of Magnum 2X from PhP8,999 to PhP3,283. 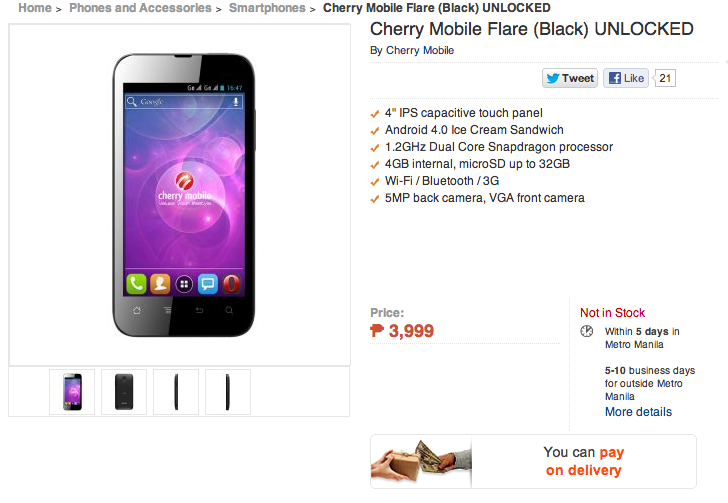 Cherry Mobile Flare briefly becomes available at Lazada Philippines. 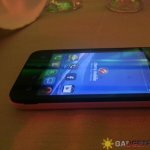 When Cherry Mobile announced that they partnered with Qualcomm to deliver powerful yet energy efficient smartphones, I feared that prices may fall beyond PhP9,000 mark. I was wrong. 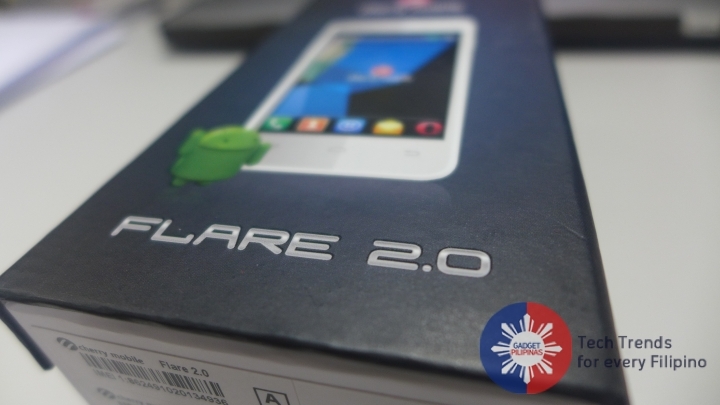 Cherry Mobile even made it even more outrageous when they announced Flare. 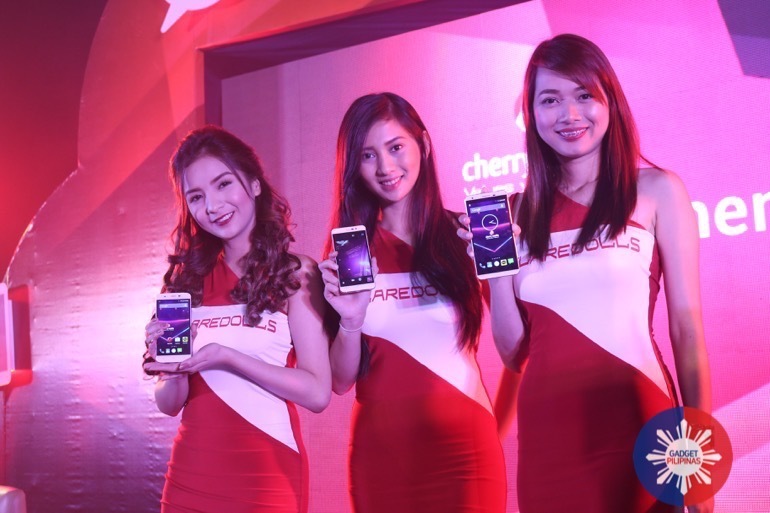 One of the country’s leading Filipino-owned smartphone distribution companies, Cherry Mobile, has recently launched 2 new Android Smartphones. Click this to check out its specs and price.